SILVER SPRING, Md. --- In what has universally been acknowledged as the biggest bust of the operation so far, the Mueller Investigation has discovered what it calls a "robust stash of grade A mustard" in the basement of the General Conference offices. Investigators found 144 bottles of the condiment in an old storage cabinet with a "Hazardous Chemicals" sign on it. 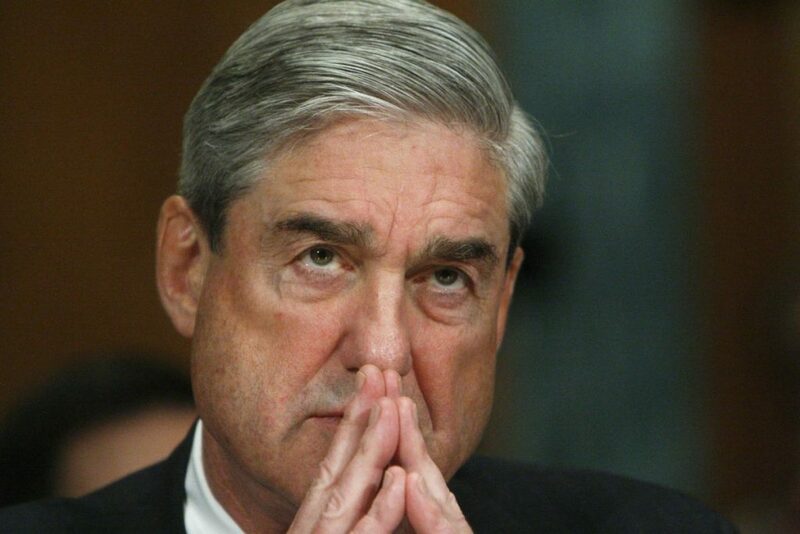 Asked how they found the mustard, Robert Mueller said that he simply followed a suspicious line of people heading to the basement from the cafeteria with open-faced sandwiches and veggie hot dogs. Mueller explained his presence at the GC by saying that he had heard "marvelous things" about the investigative methods of compliance committees that met in Silver Spring and had hoped to learn some best practices.